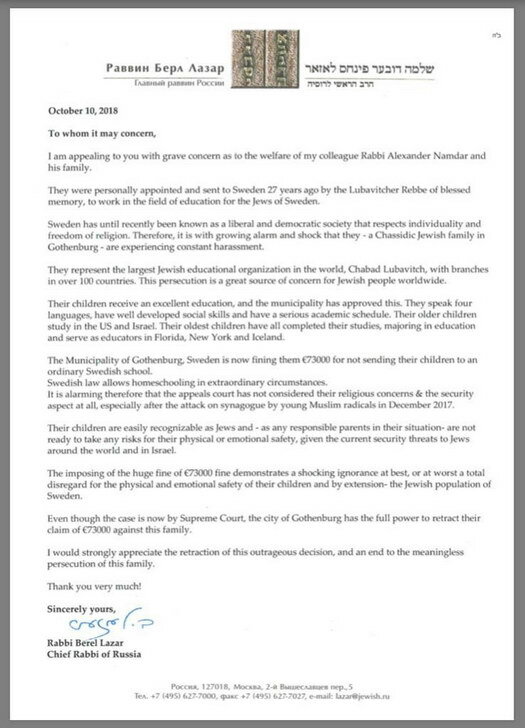 Would/did he write such a letter on behalf of the shluchim who are being kicked out of Russia on fake charges? 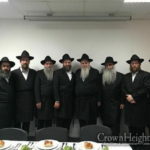 when I read this headline “Russian Chief Rabbi Alarmed by Treatment of Chabad Representatives” I honestly thought this was about the many Chabad Shluchim who were recently KICKED OUT of RUSSIA (not fined, but exiled!!) without hearing a peep in protest. Those of us who are not there, should really thank Hashem! This is just like the Russians, they make gross violations wherever they want ( Georgia, Ukraine, USA etc.) and then complain about everyone elses minor violations. 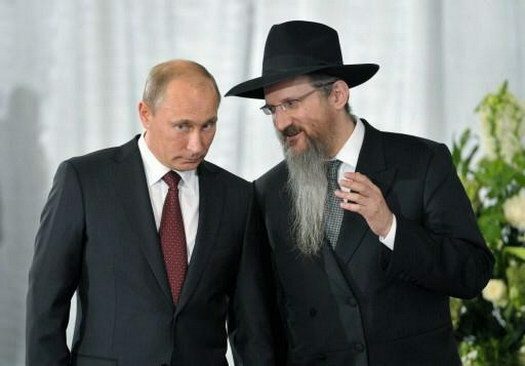 He is worried about a fine given to a shliach but is selent when 10 Shluchim are kicked out of Russian on ridiculous charges. Dear R. morosow you really didn’t expect what happened? this is simply following with history. wasn’t your great grandfather murdered? wasn’t your grandfather expelled / fled from Russia? and you really expected different? Think for just a second. 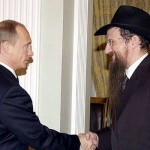 If R. Lazar publicly criticizes Russia’s treatment of the shluchim, is Putin likely to say, “You’re right, I’ll stop it”? Or is he more likely to double down, maybe even expel R. Lazar himself and destroy all of the work of the shluchim there? 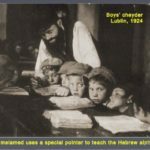 Quiet diplomacy, out of the limelight, is often more effective when dealing with dictators, as indeed the Rebbe himself said numerous times in the 1960s and ’70s about mass protests against the Soviet Union vs. negotiations behind the scenes. 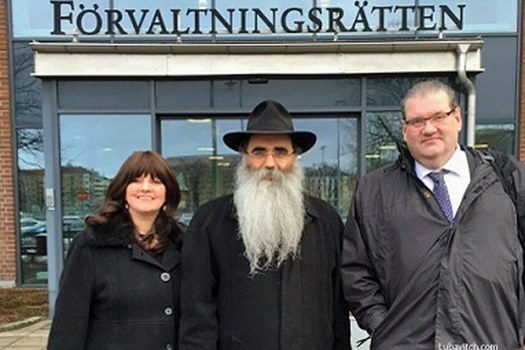 Chief Rabbi Berel Lazar standing next to Putin baby doesn’t exactly reassure me.